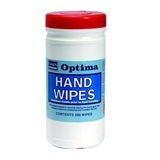 Your hands are important, so therefore it's important that you take proper care of them. 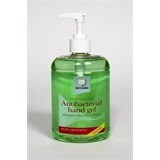 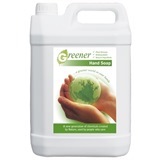 Our excellent range of handcare products will do just that by offering a multitude of hygienic and sanitising products including hand soaps, skin care and hand wipes. 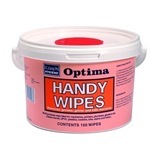 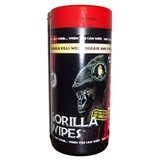 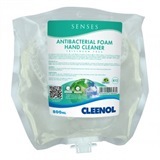 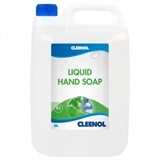 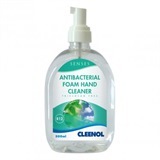 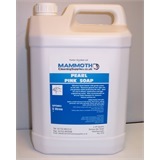 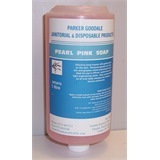 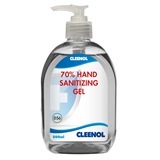 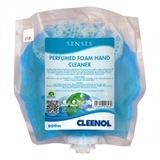 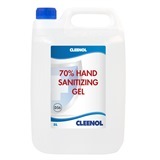 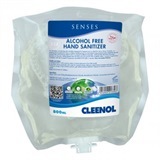 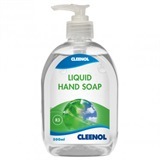 These products are designed to deep cleanse the hands without drying them out, whilst also helping to rid them of harmful bacteria, an especially important attribute when handling raw meats and also for working in areas where hygiene is imperative such as dentists and healthcare environments.